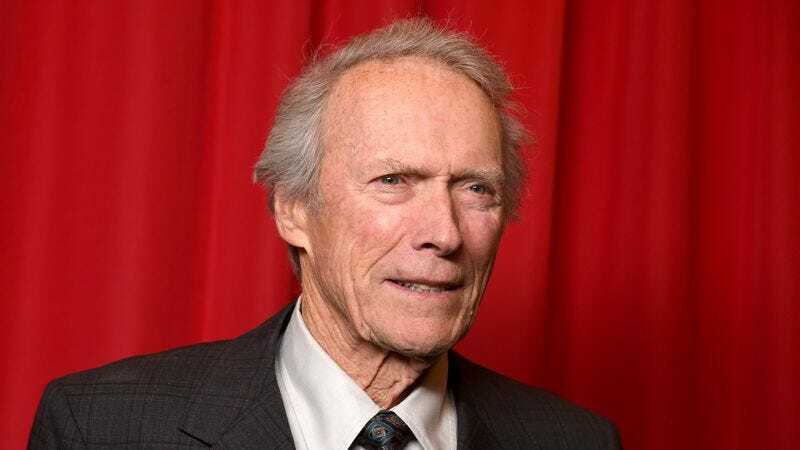 Clint Eastwood loves America, but the one thing he loves more than America is making movies about people from America whose bravery and competence make America look really good. After all, if America can produce a guy who is as good at hitting birds with a plane and then landing that plane in water as Captain Chesley “Sully” Sullenberger, then America itself must be pretty damn great. After Sully and American Sniper, Eastwood’s next film about brave and competent Americans will tell the story of Anthony Sadler, Alek Skarlatos, and Spencer Stone, three American tourists who prevented a terrorist attack on a train from Burssels to Paris in 2015 by overpowering a man with an AK-47. The film will be based on the book The 15:17 To Paris: The Trust Story Of A Terrorist, A Train, And Three American Heroes, which was written by the eponymous American heroes with Jeffrey E. Stern. This comes from The Hollywood Reporter, which confirms that this will be Eastwood’s next directing gig. No casting information about the three guys have been announced, but hopefully that and a more streamlined title will be coming soon.